We’d love your help. Let us know what’s wrong with this preview of Which that Season Brings by P. O. Dixon. Darcy’s reasoning is sound. He simply means to be of service to his lovesick friend. The Broken promises often lead to disappointed hopes and dreams and even broken hearts. 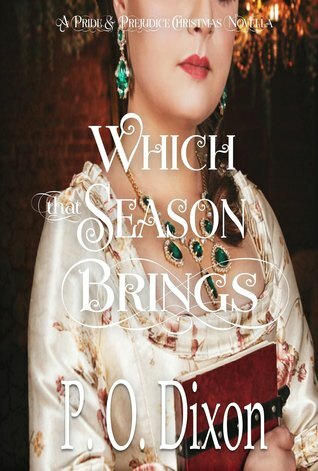 To ask other readers questions about Which that Season Brings, please sign up.